LOCAL TRADE IN KIA ALL WHEEL DRIVE THAT SEATS 7. 6 CYL ENGINE, NEW TIRES AND ALL NEW BRAKES. FREE CARFAX WITH NO ACCIDENTS LISTED. 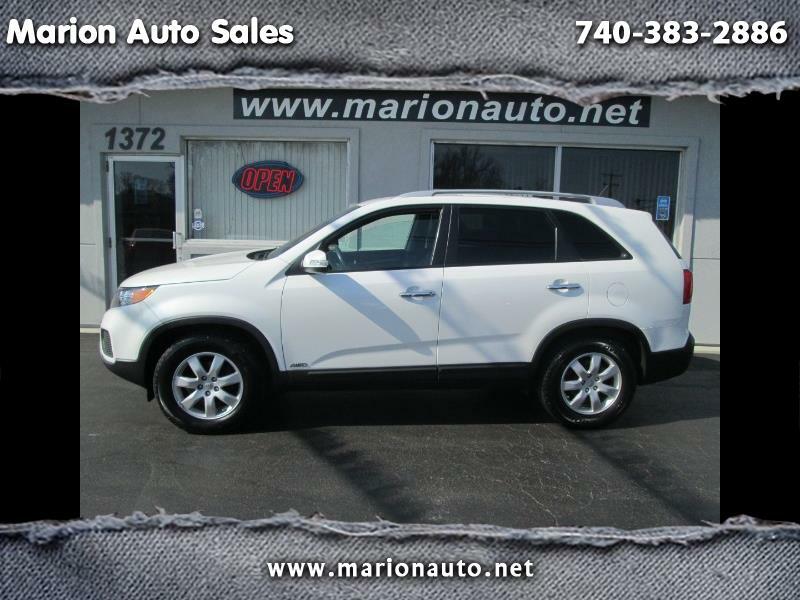 GREAT PRICE FOR A THIRD ROW SUV ALL WHEEL DRIVE.